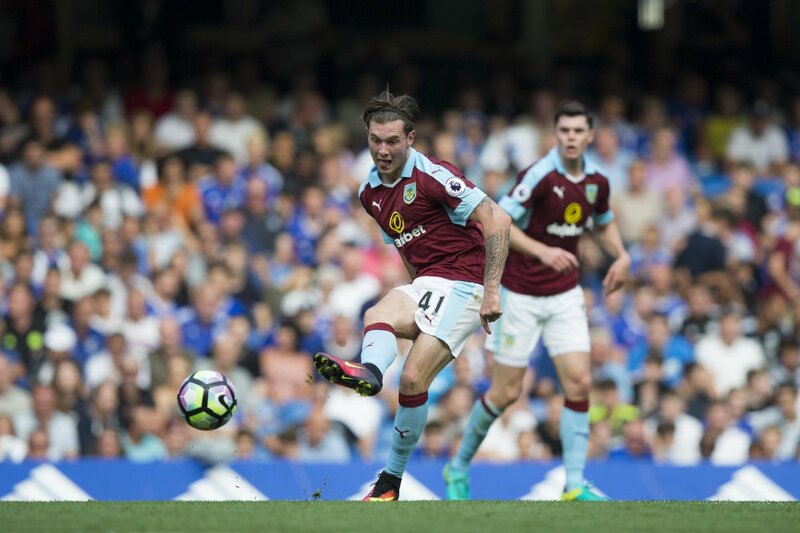 Burnley midfielder Aiden O’Neill’s proposed loan move to the Iron has fallen through, according to the Lancashire Telegraph. We reported on January 2nd that a loan move for the midfielder was set to be completed on his return from international duty with the Australian Under 23s in the 2018 AFC U23 Championship. 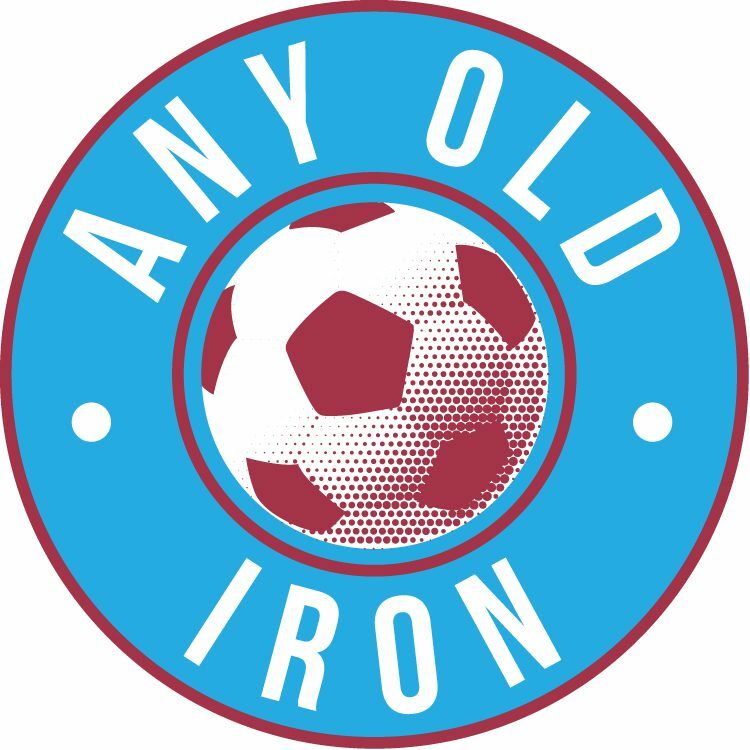 The loan move fell through as the Iron turned their attention elsewhere, the report read – likely due to the player being absent for the majority of January. Graham Alexander recruited central midfielder’s Ryan Yates and Cameron McGeehan earlier in the window – meaning another signing in that role would be highly unlikely. O’Neill and his young Socceroos team mates crashed out of the AFC U23 competition in China after defeats in the group stage to Vietnam and South Korea. Burnley will now likely look to other League One club’s to get the promising player game time.